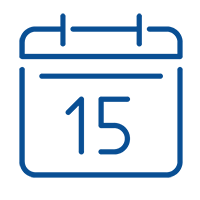 The Nonprofit Centers Network can provide your organization or collaborative with tailored consulting services. Our core subject matter expertise: shared space, shared services, and social purpose real estate. NCN serves projects across North America and can work with projects at any stage of the life-cycle, from project conception to mature projects that have operated for years. We deploy quickly and can work within the budget confines of many different kinds of organizations. 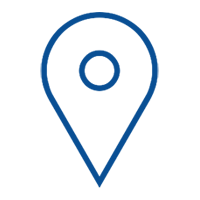 NCN has consulted to nonprofits, intermediaries and associations, community foundations and private foundations, and public sector agencies. 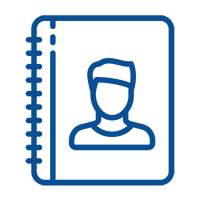 NCN is committed to providing high-quality, affordable consulting and we offer special pricing for our members. 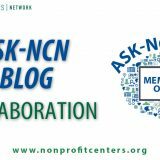 E-mail us at info@nonprofitcenters.org to customize a consulting engagement to suit your needs. Every nonprofit center uniquely responds to their community’s needs. One commonality across buildings is a desire to help our partners work together in new ways. 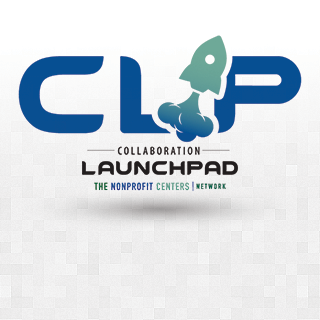 The Nonprofit Centers Network offers a half-day Collaboration Launch Pad to bring your tenants and partners together.  The Launch Pad focuses on building trust and partnerships to lay the groundwork for intentional collaboration. Customizable to your space, whether it’s brand new or celebrating its 25th anniversary, the Collaboration Launch Pad incorporates group activities, visioning, and goal setting in an interactive way that builds relationships and reveals opportunities for synergy within the building. 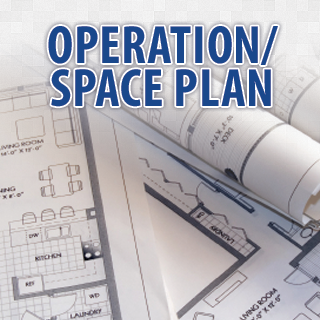 Contact Katie Edwards at katie@nonprofitcenters.org for more information about scheduling a Launch Pad at your space. From time to time you may want to bounce a few ideas around, get a different perspective or work through a challenge at your nonprofit center.  Coaching lends you the opportunity to reach out for support when you need it and either schedule for an hour or craft a package of time based on the topic at hand. 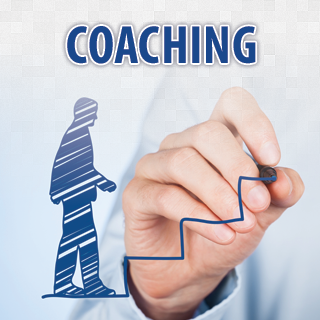 We want our coaching programs to provide the flexibility you need when you need it. Contact us for more information, e-mail info@nonprofitcenters.org. 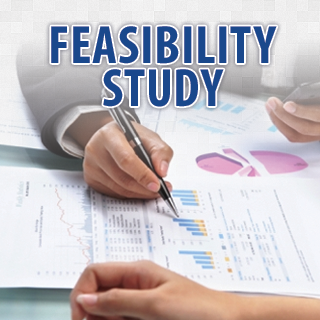 Launching a new nonprofit center starts with a feasibility study and solid partnerships.  The Nonprofit Centers Network will evaluate the feasibility and needs for your proposed space, broker readiness, MOU’s and make recommendations on how to move forward. No reason to take on a steep learning curve when you have friends at NCN to guide you through the process. Contact us to learn more, info@nonprofitcenters.org. Every nonprofit center manager has the internal conversation with themselves around operations and space planning. At times, you may wonder what you got yourself into. That’s where we can help. We’ve done this a time or two (or 50) before and have systems to help streamline the process. Wondering what your rents should be?  Unsure how to best layout a new space? Need to draft your emergency plan? All times to bring NCN in as your brainstorm partner, get in touch now, info@nonprofitcenters.org. 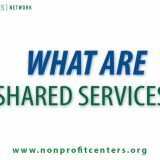 One of our specialists at The Nonprofit Centers Network will drop-in and see how your center is doing.  We’ll evaluate your business plan strategic plan and offer recommendations. 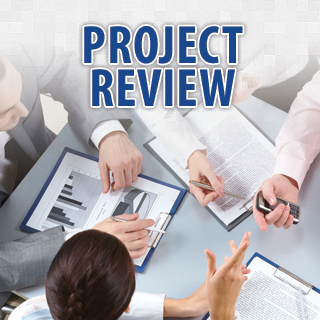 Project reviews are a great opportunity to adjust your current plan and determine what tweaks may be needed to continue growth or sustain where you are. E-mail info@nonprofitcenters.org for more information.